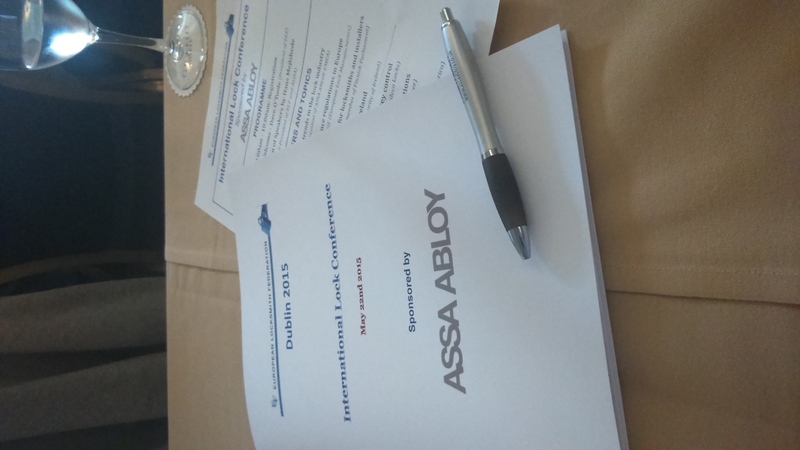 Really interesting seminar today at the European Locksmith Federation Conference at the Grand Hotel in Malahide. Great catching up with old friends and mixing with the international delegates over lunch. 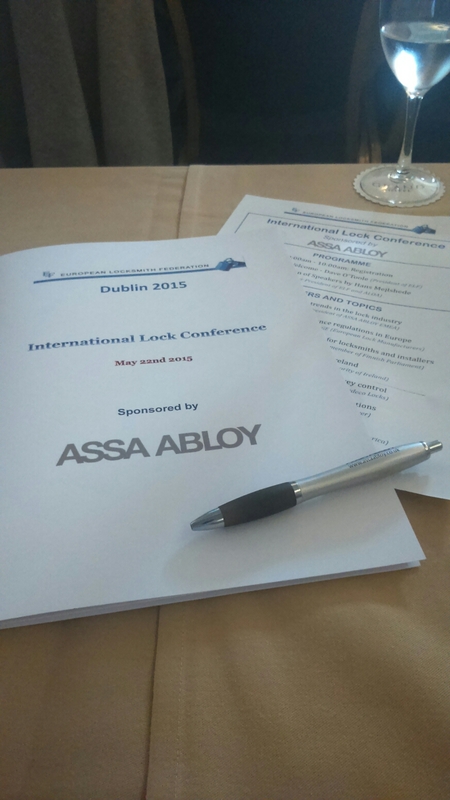 Looking forward to all the new and exciting locking innovations at the exhibition later!